Natural Grocers’ other store in Tulsa, located at 3126 South Harvard Avenue—less than 8 miles from the Tulsa-Central store—will remain open. 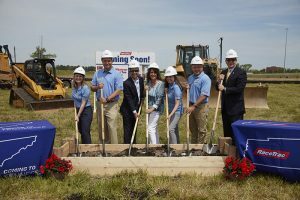 Natural Grocers says it believes that store will be in a strong position to effectively serve the Tulsa market. Closing the Tulsa-Central store marks Natural Grocers’ first store closure since the company was founded in 1955, and the retailer says it has no plans to close any additional stores. A store closing sale will begin on Sept. 17, with discounts of 25 percent off all products. The Tulsa-Central store employs 16 people. Natural Grocers will work to transfer some of those crew members to its other stores in Oklahoma. All other crew members will be offered a severance arrangement, with health benefits covered through the end of 2018. 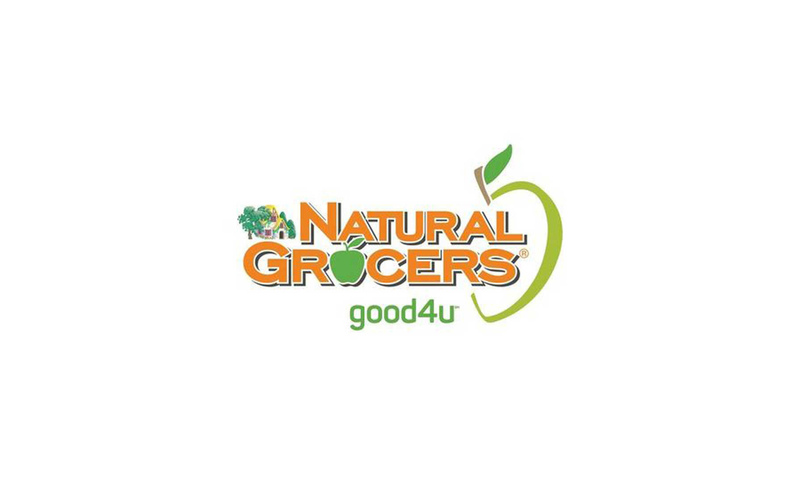 Natural Grocers, based in Lakewood, Colorado, has 148 stores in 19 states.